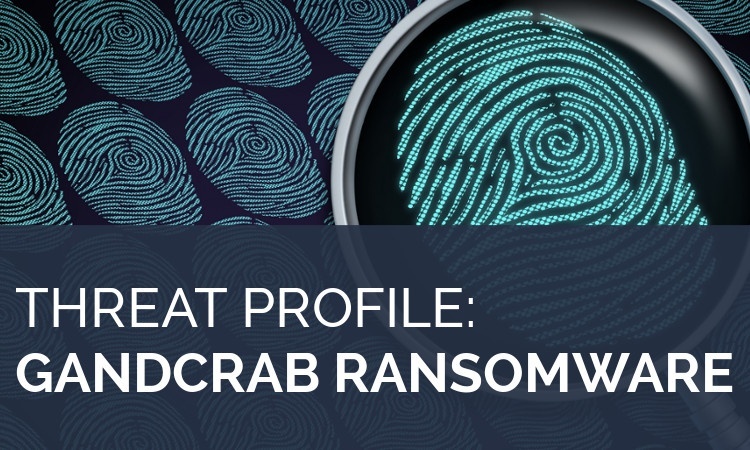 July has been a busy month for the distributors of GandCrab ransomware. After about two months with no major update, the cybercrime gang behind GandCrab released version 4, and a few days later, version 4.1. The primary delivery method is via compromised WordPress websites, which have been hijacked to include fake crack application pages, which in turn redirect to the GandCrab executable. 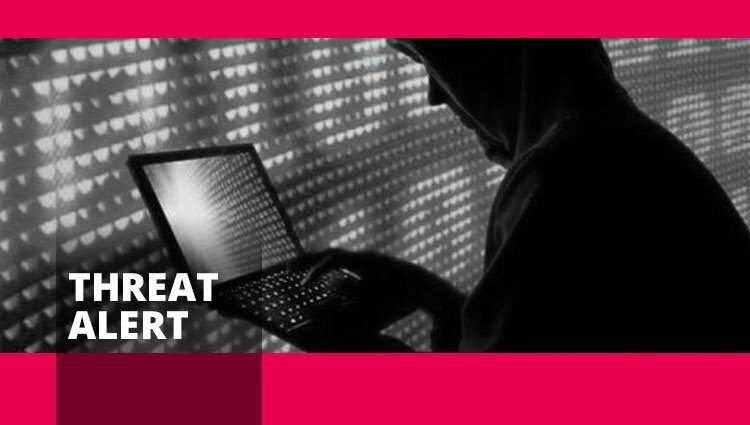 Other distribution methods are Exploit Kits (EK) and malicious email campaigns. 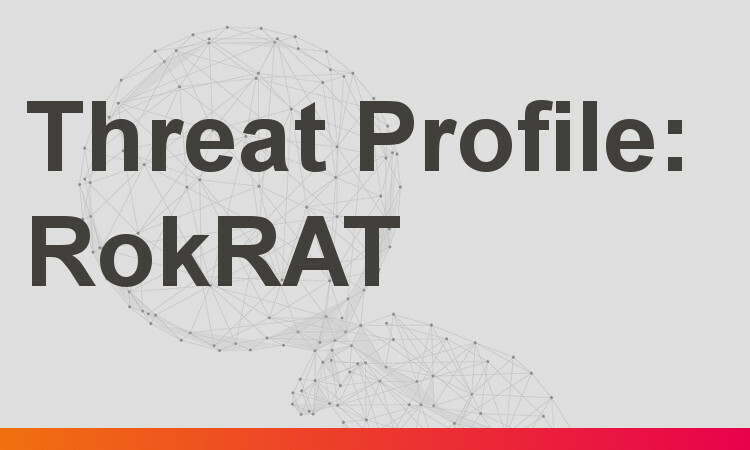 RokRAT is a sophisticated Remote Access Trojan (RAT) that is skilled at evading detection and uses multiple techniques to make analysis difficult. The current RokRAT campaign was identified by Cisco Talos in November. The earliest known RokRAT campaign occured in April, although this used a less evasive malware variant. Packer-based malware is malware which is modified in the runtime memory using different and sophisticated compression techniques. Such malware is hard to detect by known malware scanners and anti-virus solutions. 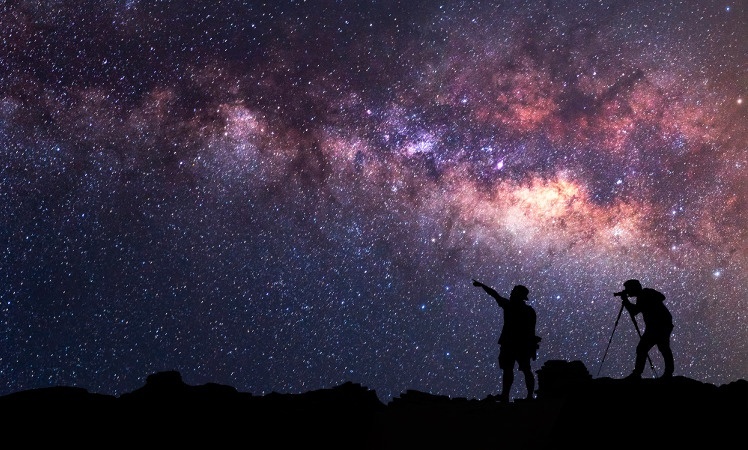 In addition, it is a cheap way for hackers to recreate new signatures for the same malware on the fly simply by changing the encryption/packing method. Packers themselves are not malware; attackers use this tactic to obfuscate the code’s real intention.